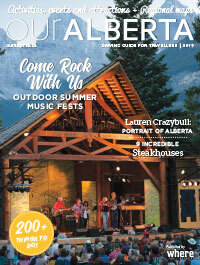 Spring/Summer issue is now available! 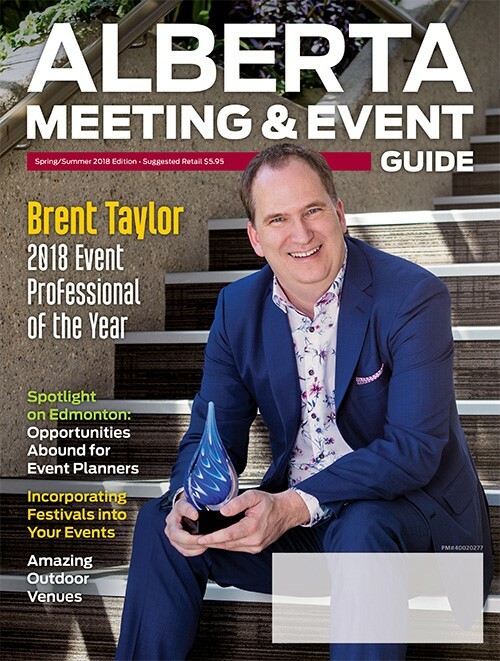 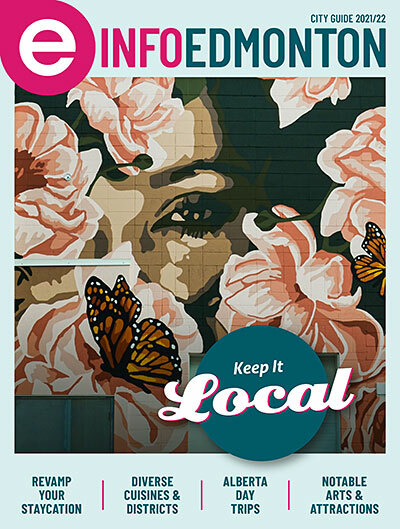 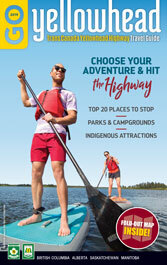 The latest Alberta Meeting and Event Guide is on its way to your mailbox now. 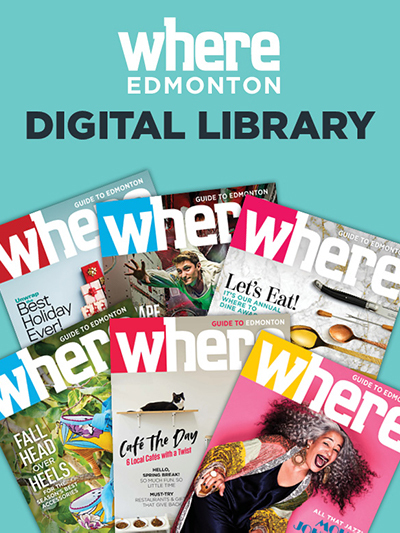 If you can’ t wait, click here for your FREE digital edition. 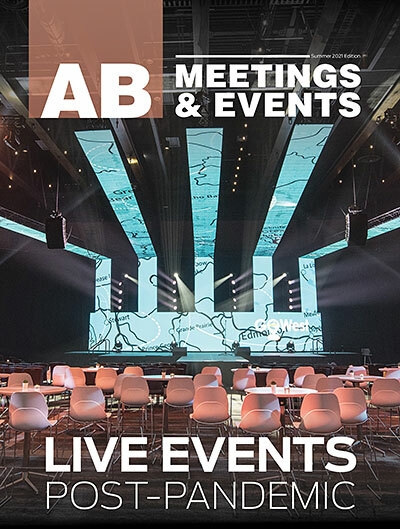 This issue once again has our comprehensive Resource Guide with 450 suppliers and event venues.